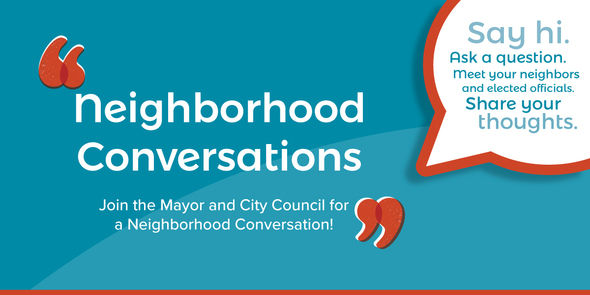 Please join your neighbors and elected leaders for a casual gathering where you direct the topics of conversation. Thursdays at 6:15 p.m. - May 2 at LWSD Resource Center or June 20 at Audubon Elementary School. 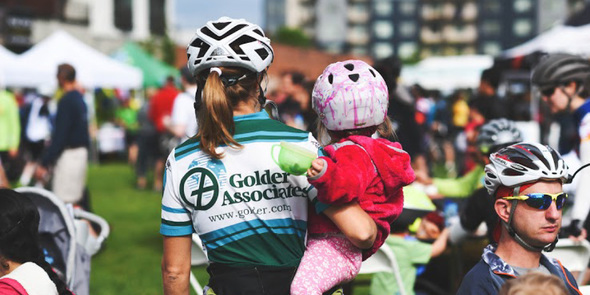 Save the date for Redmond’s annual Bike-to-Work Day party. Join us on Friday, May 17 from 4 – 7 p.m. Don’t miss music, bike shops, beer garden, food trucks, kids bike rodeo and more! How Do You Define Public Art? 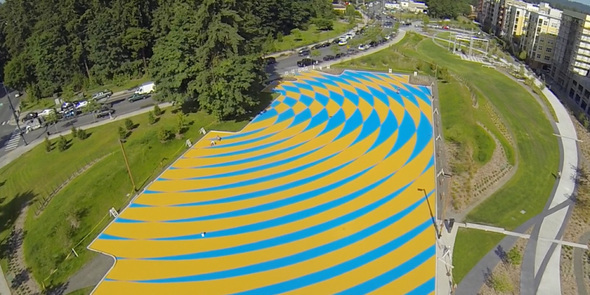 Developers in Redmond are adding art to the public realm and the City is seeking input from the community on how that art is reviewed. Join the conversation this week. 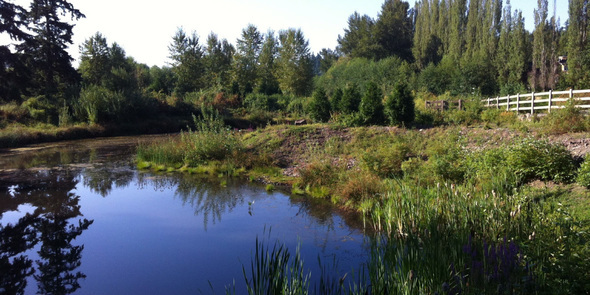 Redmond recently updated the Water and Wastewater Design Requirements and Stormwater Technical Notebook, which establish the requirements and standards for newly constructed or replaced utilities.